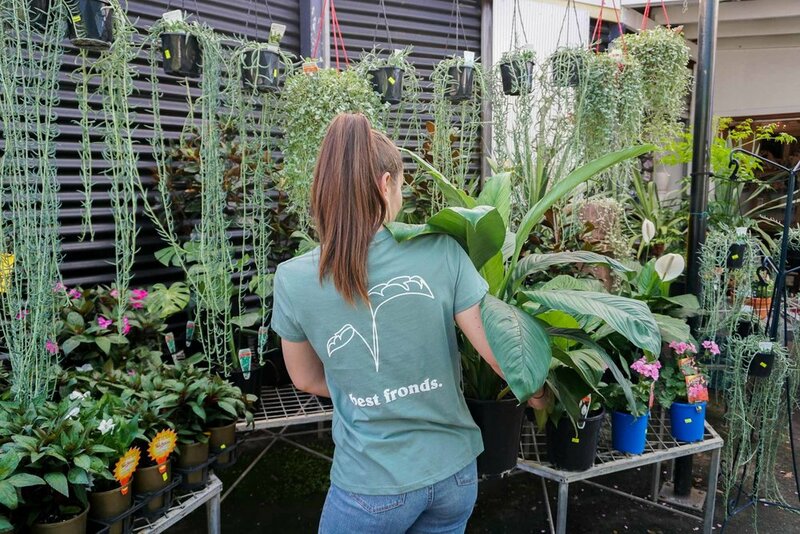 Located just 4km from the CBD, the Cottage Garden Nursery Centre offers a range of diverse and unique opportunities for you to lose yourself. 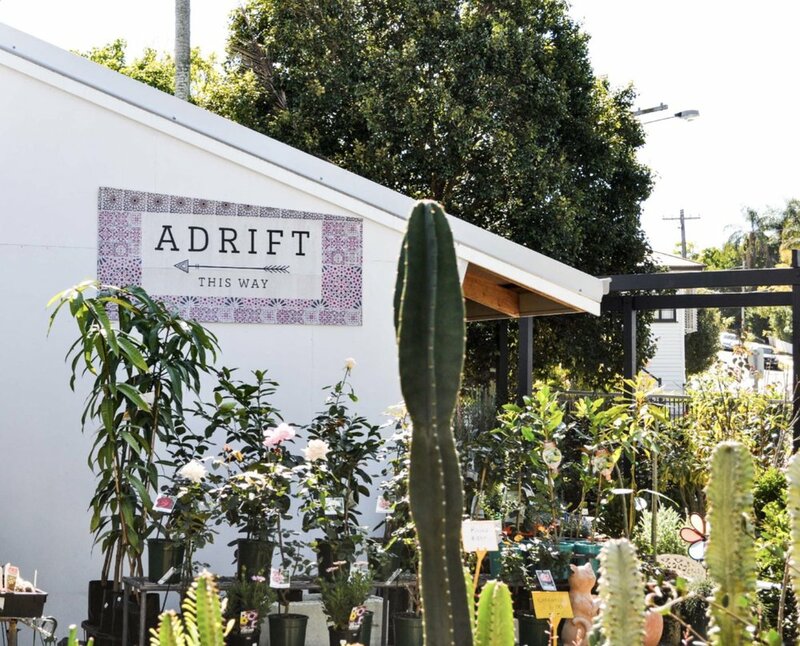 Explore the beautiful Adrift clothing and gift shop, relax at the delicious and welcoming Smug Fig Cafe and select fresh flowers daily from Flowers By Serena. The Cottage Garden Nursery will satisfy all of your gardening needs and provide not just a service, but an experience. Move over Fiddle-Leaf fig, it’s time to shine light on the Monstera!